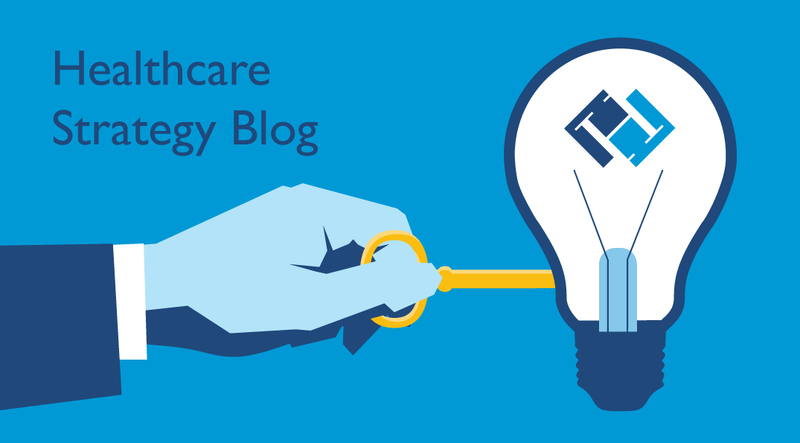 Many non-Medicare provider contracts have unwritten ramifications of which you should be aware. In today’s world of High Deductible Health Plans (HDHP) what you are really negotiating is your future self-pay liability until your patient’s deductible has been satisfied. Do you have a viable strategy in place to understand what your organization’s options are and what you can/cannot do under your payer contract terms? Additionally, should you insist certain clauses be present in the contract which will empower your facility to accurately collect at the time of service? Here are five things to consider before entering into an agreement with a payer. That was the comment from Senate Minority Leader Chuck Schumer in a January episode of This Week with George Stephanopoulos referring to the GOP and their pledge to repeal and replace the Affordable Care Act aka Obamacare. In the more than six years after the passage of ACA, the House of Representatives voted to repeal it 60 times. In December 2015, the Senate used a special budgetary procedure to approve one of the bills with simple majority vote instead of the 60-vote threshold normally needed for major legislation. As expected, President Obama promptly vetoed the bill. But the GOP had finally made a statement. With the election of President Trump and a majority in both houses of Congress, Republicans can now make policy and do what they have been promising to do since the controversial law was passed in 2009. The GOP has finally caught the bus. 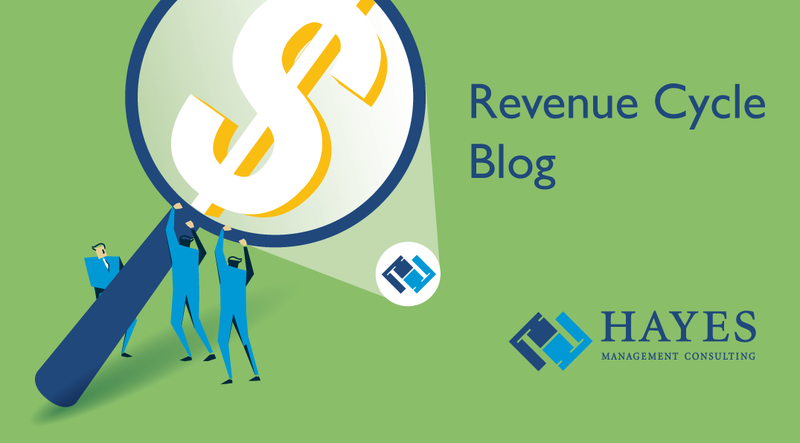 In last week’s blog Angela Hunsberger outlined the importance of cleaning up the insurance carrier list to ensure efficiency to maximize payor reimbursement. More than consolidating an old list, she explained the nuances of paper vs. electronic claim submission and suggested partnering with the billing team to tackle the list. Continued in Part 2 of a two piece post, Angela provides an instructional roadmap detailing six steps of insurance carrier cleanup. This article will provide the knowledge and tools needed to revamp carrier settings and revel in the financial payoff of a job well done. Insurance submission and processing has evolved over the past decade transitioning from printing paper claim forms to an electronic workflow. Adaptations include the NPI implementation, using a new standard paper claim form, sending more electronic claims as payors offer connections (or even refuse paper claims), moving to the ANSI 5010 electronic claim submission format, and most recently transitioning to ICD10. Considering those changes, along with the flurry of your other projects, have you audited your insurance carrier setup lately to ensure it is configured to maximize revenue cycle efficiency? By efficiency, I am referring to leveraging technology you are already paying for to get the most bang for your buck and maximize payor reimbursement. Some people may think cleaning up the carrier list is a grueling meaningless chore and a waste of valuable time. On the contrary, the payoff is quick and it’s in real dollars and cents so you will want to reap the benefits by tackling the list at full speed. The outcome is not simply to consolidate an old insurance carrier list; it is much more dynamic than that. This blog, the first part of a two piece post, will explain what to look for and why. Read on my friend.